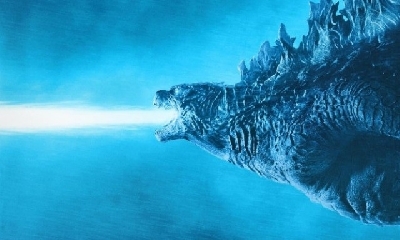 Confirmed: There will be more than 4 Monsters in Godzilla: King of the Monsters! 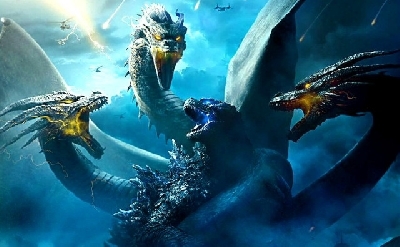 It's official, confirmed by director Michael Dougherty himself during San Diego Comic-Con - there will be more than the four announced Monsters (Rodan, Mothra, King Ghidorah and Godzilla) in Godzilla: King of the Monsters! Of course this has been rumored for months already, it was nice to receive some confirmation of the fact. What other Monsters Dougherty meant, he never clarified and it's unlikely they will be any other Toho-licensed Monsters, but probably some new Monsterverse creations like the MUTOs from the first Godzilla movie. 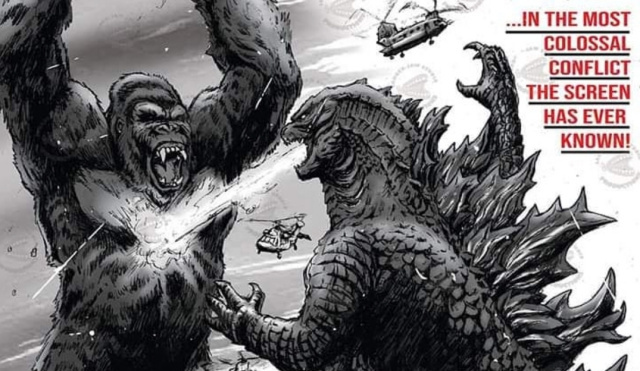 Although the additional Monster identities remain a mystery and are unlikely to be other Toho Monsters, it hasn't stopped fans from speculating on which Toho Monsters might have been secretly licensed and used for the upcoming film. 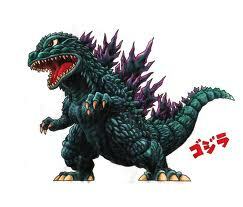 The most frequently named seem to be Anguirus, Gigan and Baragon. Despite being highly unlikely, the most probable Monster of those three to be included would be Anguirus, given the relatively easy way to explain his existence and the established alliance between Anguirus and Godzilla which formed over the years. But that's mere speculation at this point. 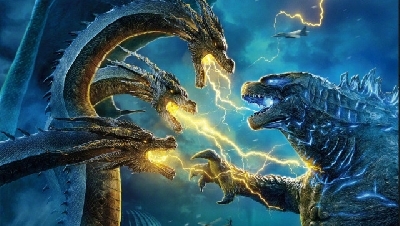 Going forward, we now know Godzilla 2 will feature more than the 4 confirmed Monsters, so the question we have for you is - If the additional Monsters are more Toho Monsters, which ones should be included? 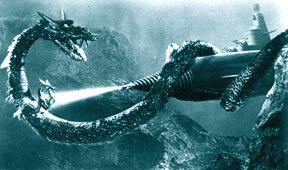 If not Toho Monsters, should these Monsters be more like the MUTOs or something completely new? Let us know your thoughts in the comments section! 19 Fan responses to Confirmed: There will be more than 4 Monsters in Godzilla: King of the Monsters! You heard it here folks, they are going to include the most awesome monster of all time as a surprise: Titanosaurus! If they included Anguirus I would be thrilled. I can't wait to find out if they're new monsters or Toho classics. Personally I think they shouldn't add anymore monsters so they can give Rodan, Mothra, and Ghidorah more backstory. I think Anguirus is definitely the most like of any Toho monsters having a cameo, but I think it's going to mostly be OC's that they couldn't figure out what to do with. Not not a fan of the decision. Four monsters is enough, considering they have to set all of them up as well. 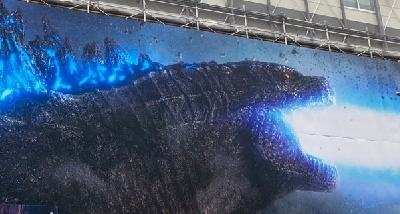 I think they'll be using the next year to elaborate each Monster's backstory through viral marketing content so they can gloss over some of the details in the film to keep pace. The more the merrier. I heard how the other monsters get introduced threw other threads, but nothing can be confirmed. But if it’s going to be the way they introduce other monsters then I think the MUTOs won’t be in the movie. 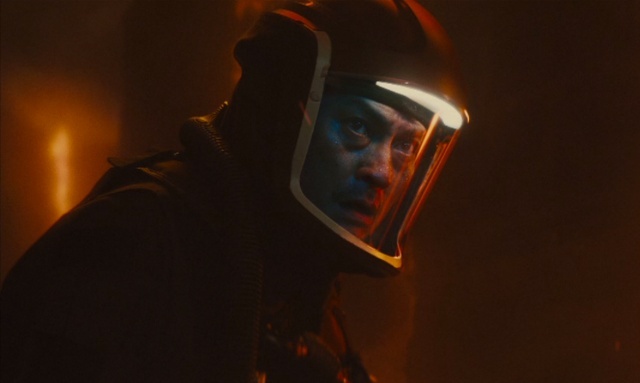 Considering we see a flashback to the Battle of San Francisco in the new trailer, I bet we just see a new angle of the MUTO. More than 4, doesn't mean 5. It can be 6, 7, 8, etc. And Kong maybe 5 monster. Or biolante. Or even Jet Jaguar! Biollante would be dope! But Kong seems likely. There might be more than 4 monsters, but that doesn't necessarily mean that they are gonna be important. I think it is going to be similar to kamoebas in Tokyo SOS as just something to expand the universe and its mythology. 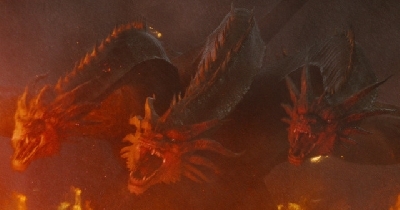 We already have 4 monsters in this movie and they are the focus of the movie. 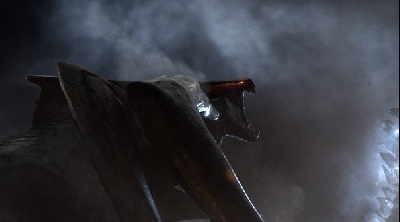 If I would have to say which monsters, I think we are gonna see the muto’s in the 2014 flashback that was seen in the trailer, possibly kong in an end credit scene and some extra new monsters like all the other animals/monsters in K:SI. This is already 7+ monsters in a movie, what more do you want? The 2 MUTOs in a flashback scene and Kong in a build up scene. There are the extra monsters most likely. Dougherty mentioned that he had to "design new monsters" for the movie a while back, so I'm sure there's going to be some new original monsters featured in the movie, most likely in minor roles. That's likely what Dougherty is referencing here. I don't think he'd promise more monsters for it to only be M.U.T.O. and Kong cameos. I wouldn't complain of course if there was a surprise appearance from a familiar monster, but won't be holding my breath. Those monsters were not, Ebirah, Kumonga, Anguirus, or any other Toho monsters. 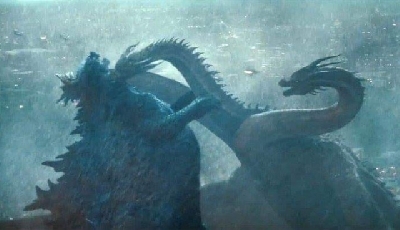 Sorry, but it was confirmed that there were no Toho monsters in KOTM.